Red is one of the hottest colors. It is the color that is usually associated with love, passion, boldness and confidence. 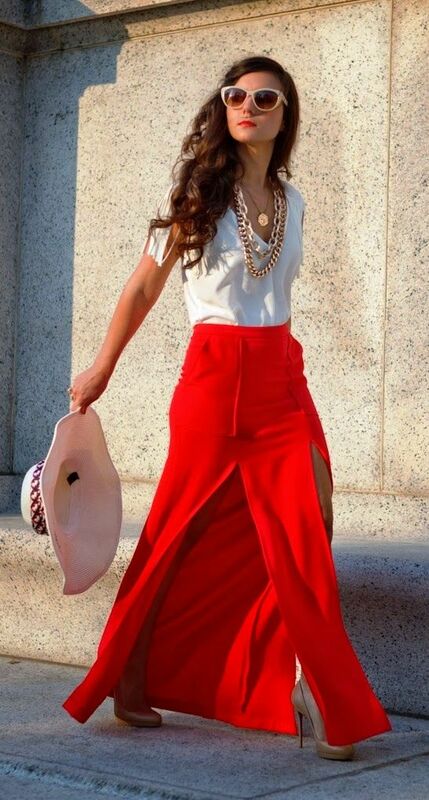 So, if you wish to add some passion to your style, then you should definitely introduce the red color to your wardrobe. You can try with buying some red outerwear, like coat, jacket or blazer, depending on the season. Or maybe you can wear some really good red heels that will for sure draw a lot of attention. Also, you can have a great look by pairing a neutral colored outfit with a red handbag. Red looks good with black, white, grey, blue. 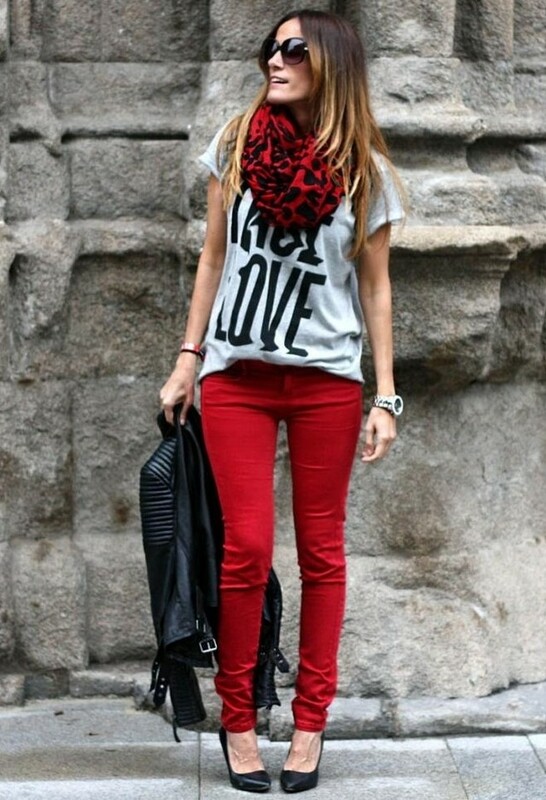 Take a look at the following pictures and get an inspiration how to add the red color to your style. Enjoy!